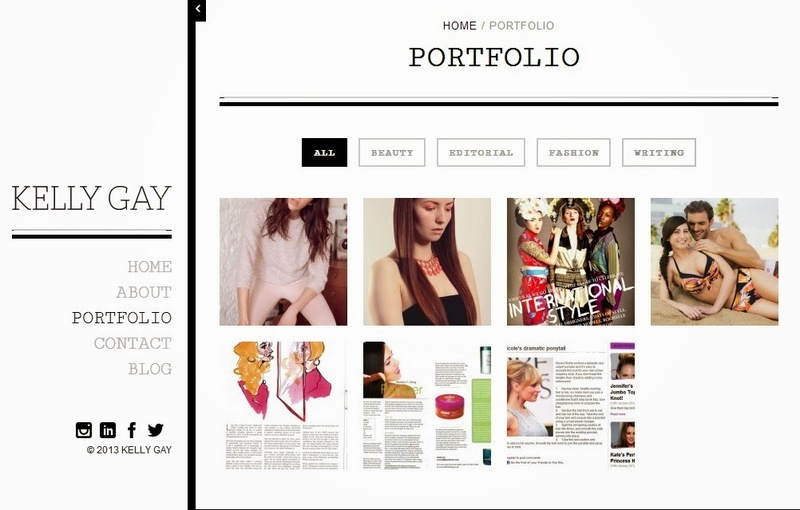 Having a website for your work whether you are a make up artist, hair stylist or writer is pretty crucial these days. I've lost count of the times I've been asked 'What's your website?' or 'Have you got an online portfolio?' 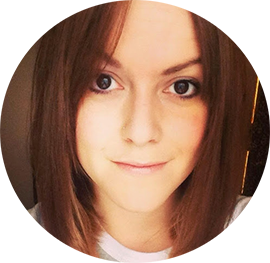 My blog is much more personal and I don't want to bombard you lovely readers with work stuff too often (exciting stuff I'll share of course!) so I thought it was high time I got a shiny new website sorted that contained all my work - from the French Connection Range Review show, to my pieces in SLiNK Magazine. After all, you've got to blow your own trumpet sometimes haven't you! 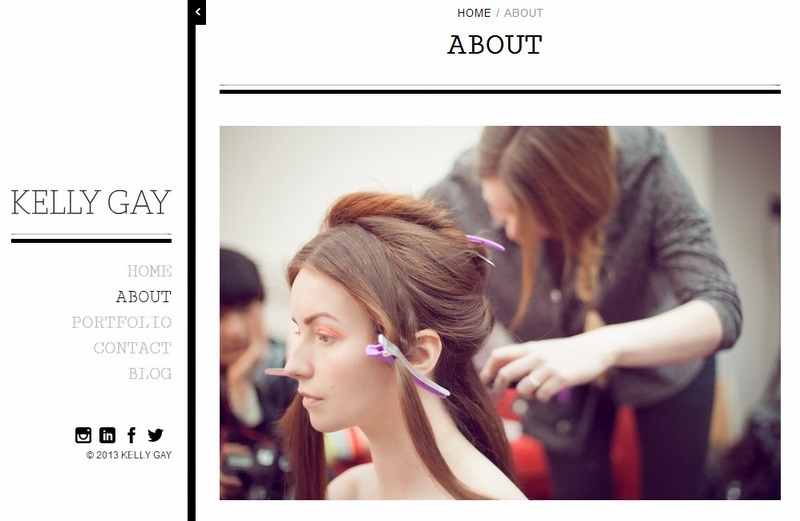 The lovely (and patient) Sarah V Creative designed my site for me. I've worked with Sarah (who is also a very talented photographer and general all round superstar) before so trusted her with what I wanted and knew she'd understand my ramblings. As you all know I work as a hairstylist and writer (and do a little social media in my spare time) so the site is a mixture of images from shoots I've worked on, and pieces that have been published. It's going to constantly be updated with my work and hopefully it'll give people a chance to see what I do, and fingers crossed bring me more of it! If you have a website for your work please link below, I'd love to take a look.